Central Kentucky Wheelmen has partnered with Team Red, White & Blue to offer a club membership discount to veterans. 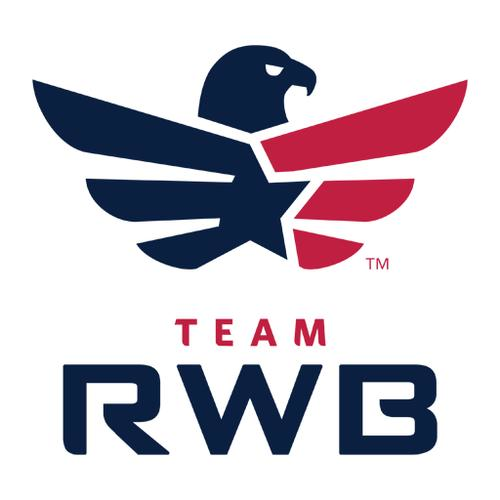 Team RWB’s mission is to enrich the lives of America’s veterans by connecting them to their community through physical and social activity. Veteran Team RWB members can join Central Kentucky Wheelmen for $10 (individual) or $15 (household) and receive all the benefits of regular CKW membership. Current CKW members can also renew their membership at the Team RWB rate. If you qualify for the Team RWB discount, please email us prior to signing up for Central Kentucky Wheelmen so that you can receive a discount code. To qualify for this discount, you must be a member of Team RWB, which is free to join, and be a veteran (active duty military, a member of the National Guard or Reserves, retired from the military or discharged under any condition other than dishonorable). Civilian members are welcome to join either organization, but the CKW discount applies to veterans only.